All About Key West & the Lower Keys! 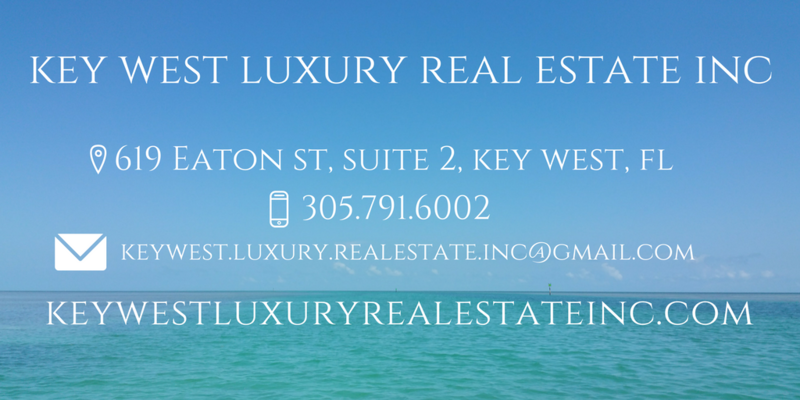 Why invest in Key West? Start your search today! CLICK HERE!